Branding, packaging and business card design while at Media on Mars. 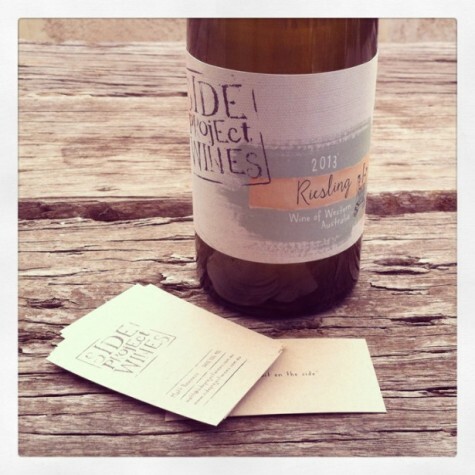 The lovely Matt and Steph from ‘Side Project Wines’ have dropped off some samples of the wine labels, business cards and branding that I created for them! Be sure to look out for their handcrafted Pinot Noir, Apera, Riesling and Rosé!